There have been many advancements made to the way we sleep. We now know much more than we ever did about sleep patterns, deep sleep and the ideal sleep schedule than we ever have before. There have been extensive studies done on how people sleep, insomnia, as well as what happens to your brains as we sleep. But the thing that hasn’t changed is that we always sleep better on a good quality mattress such as the Serta perfect sleeper. If you are comfortable, you will rest better-it’s just common sense. If you don’t get a good night’s sleep, it affects your mood. You might even feel physically sick if you are tired. You will also be much less productive. If you don’t get enough sleep, you may feel depressed, have a hard time concentrating, have high blood pressure, and you will even be more prone to heart disease. Lack of sleep has also been associated with mental illness as well as road deaths. Many people suffer from lack of sleep due to busy schedules, staying up at night thinking about bills, and other problems. There doesn’t seem to be enough time in a day to do it all, let alone get enough sleep these days. Another considerable factor why so many can’t get enough sleep is that they are sleeping on an uncomfortable mattress. Mattresses do not last forever, especially if they are not of high quality, to begin. Sleeping on an uncomfortable mattress will not only keep you from getting a good night’s sleep, but it will also give you issues such as back problems and aches and pains when you wake up in the morning. You may even wake up with a migraine. 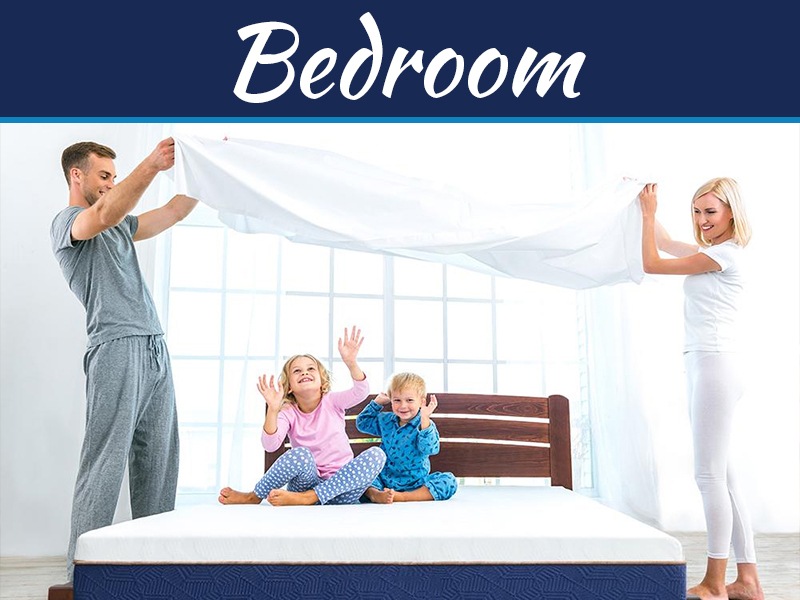 It is always a good idea to first test out your mattress to see if it is a good fit for you. It may look great, but once you spend a night on it, you may realise that it’s not very comfortable at all. Many companies will ship one of their mattresses to your door, and you can try it for a free trial. If you don’t like it, you can send it back without any questions asked. There are even stores that are set up like a bedroom, and you can have a little cat nap on one of their mattresses to see if it is comfortable or not. Everyone has different needs, depending on their weight, size, and preferences. What one person may find comfortable will not work for another. 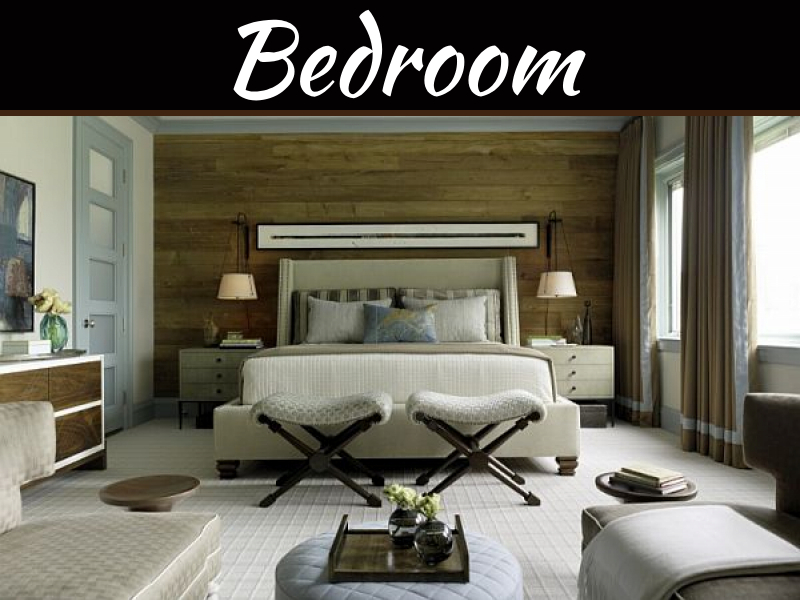 Some people like a firm mattress while another may prefer a softer bed. The average adult needs 7 1/2 hours to 8 hours of sleep every night to function. Many fun technological advancements will help you get a better night’s sleep. Many apps will play soothing music for you when you are trying to fall asleep. There is also an app called The Sleep Cycle app that you can download on your phone. Once you have it on your phone, you can place it by your bed, and it’ll analyze your quality of sleep and will wake you during your lightest sleep phase. Waking up during that sleep phase will make you feel rejuvenated and rested when you wake up. There are also anti-snore guards for you or your partner which help to stop snoring. They can also be used to treat sleep apnea. You place it in your mouth ad it keeps your airway open as you sleep yet you stay comfortable. Mattresses have come a long way too. 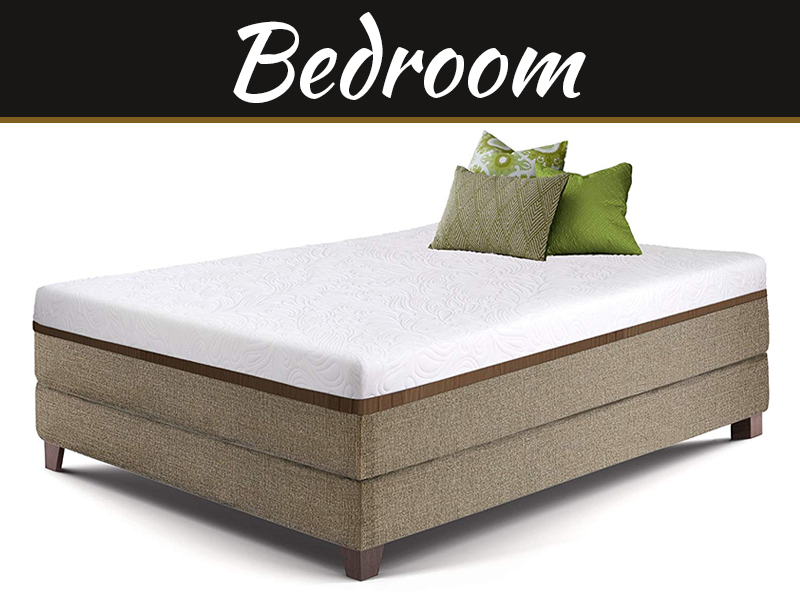 Some mattresses offer pressure-relieving comfort, back support, and even a balanced sleeping temperature. Some mattresses will set you up and lower down, and you can also have one side of the bed firm while the other hand is softer for your partner. There is no reason ever to be uncomfortable again while you sleep. Mattresses are made of many comfortable materials these days, such as gel and memory foam, to deliver the most comfortable sleep and to prevent aches and pains when you wake up.